...Specialised circus equipment, foam pit, soft play and much, much more. 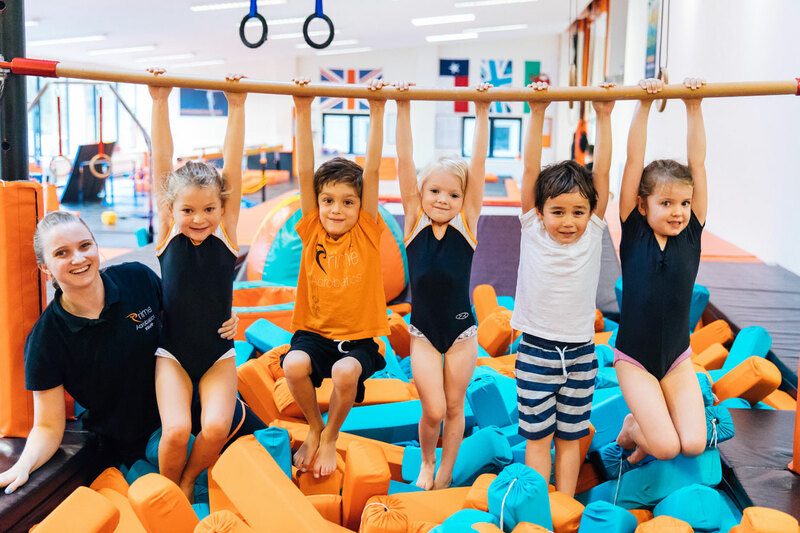 We have a huge range of activities to meet your needs. We bring Circus Arts to you. 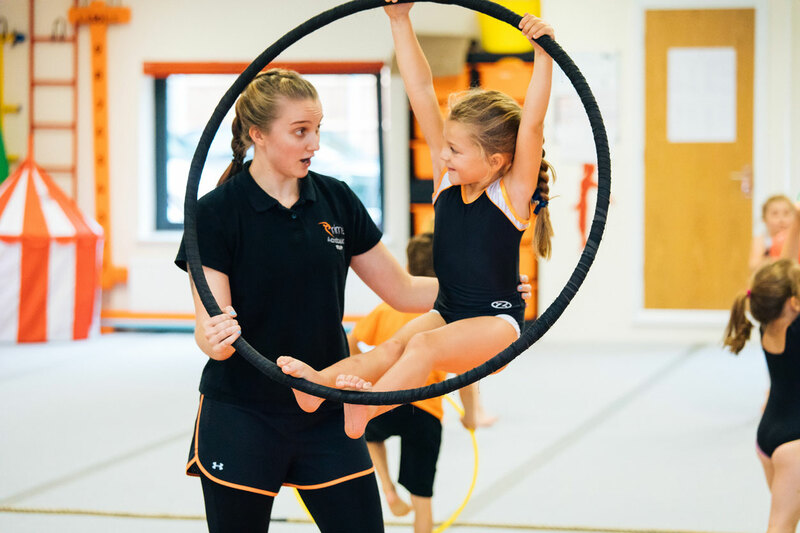 We’re one of only a handful of centres in the UK that includes circus arts like tight wire, aerial hoop and trapeze training into our general acrobatics class programme. Prime is proud to work in conjunction with other local companies to provide a greater service to our community. We welcome First Dance Studios, Hillview physiotherapy and Oakwell osteopathy practice to our Centre. 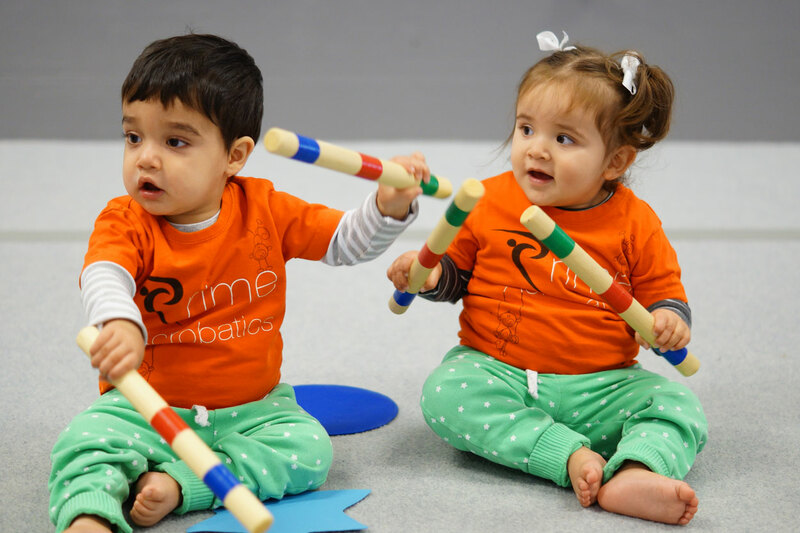 Please call us on 01483 755777 to find out more about our classes.